I hear this all the time, “I’m not into breakfast” or “I don’t have time for breakfast.” Let me be the first to raise my hand. 🤚 I use to say both but finally changed my evil ways. Lol. Here’s the problem, most of us went to schools that served blah-type of food. We skipped the sorry excuse of a meal and opted for the chocolate milk. To only be greeted by a bland lunch or what they called chef 👨‍🍳 special. Yikes! We’ve become disconnected to food, its purpose, the quality & the growers. What we need to do is educate ourselves and become curious about food. Learn about the products you consume and watch videos, vlogs and livestream episodes by people who make ah-mazing dishes. Below is a video I did about another smoothie mentioned on my Instagram page. Comment in the box below if you tried it or have a recipe to share. FROM THE UNICORN 🦄 SMOOTHIE HERE’S AN EASY INGREDIENT LIST AND WHAT IT DOES FOR THE BODY. Turmeric – Wonderful root that’s waking up our digestive system. All health stems from a healthy gut. Beets – I use to dislike it but blended up in its raw form is delicious. 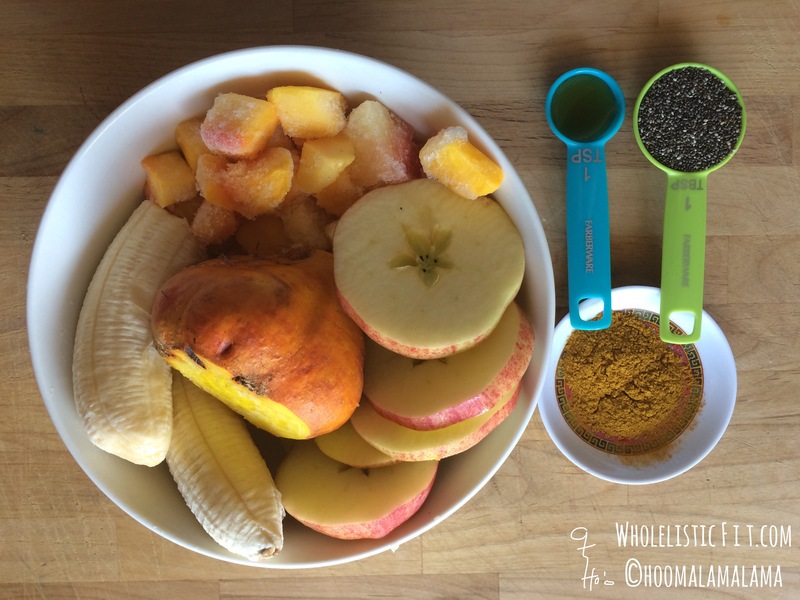 Chia – NEED ENERGY? This is exactly what the body will thrive from. Mango, Banana, Apple – Has valuable vitamins but more importantly it TASTE GREAT. Honey – More energy & healing properties, according to ancient theories.